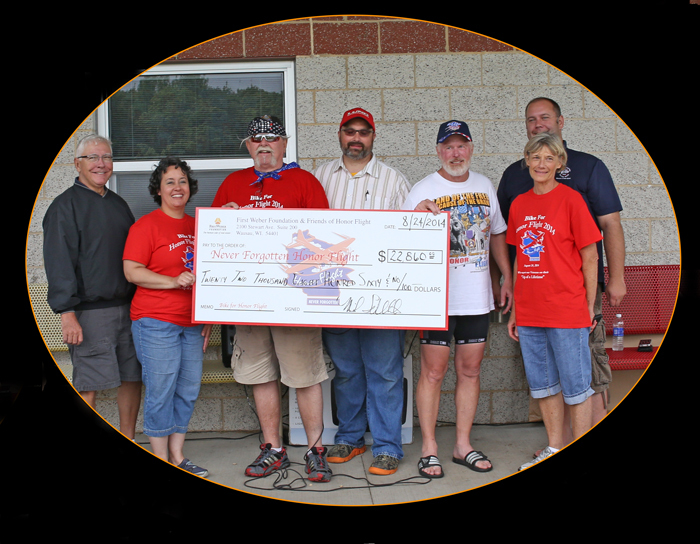 First Weber’s Bike for Honor/First Weber Foundation raises almost $25,000 for Veteran Honor Flights! 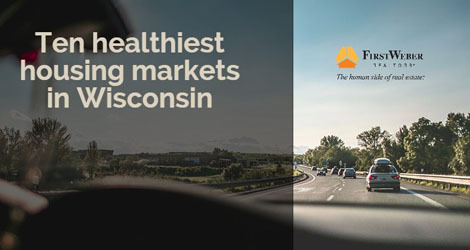 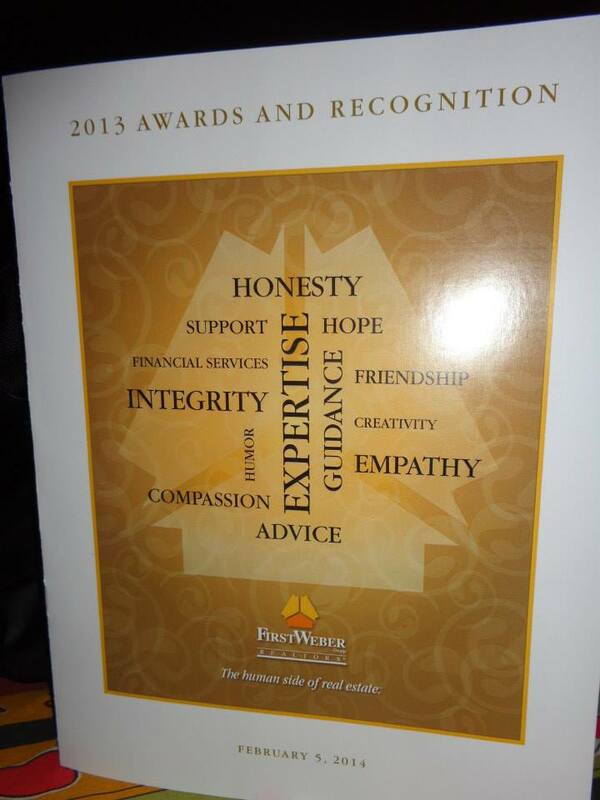 North Central and Northwoods Wisconsin award winning real estate agents: Congrats and Thank you! 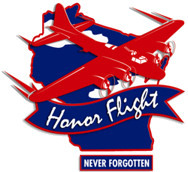 “Bike For Honor Flight 2013” is this weekend!